Partnership between Transition Technologies PSC and Amazon Web Services has grown to another level! It is with great pleasure that we announce that the partnership between Transition Technologies PSC and Amazon Web Services has grown to another level. 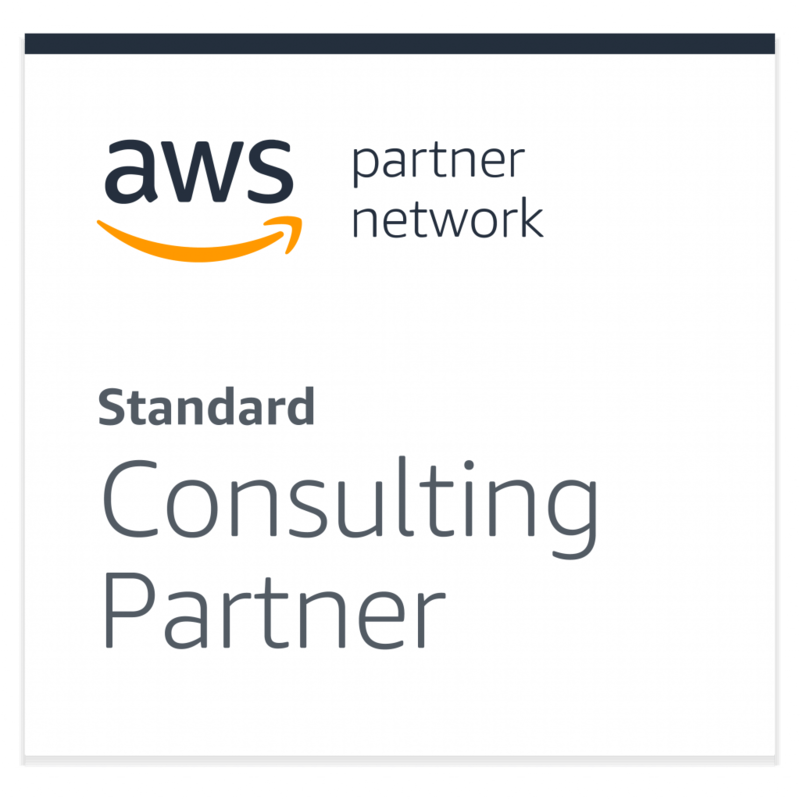 We are currently an AWS Standard Consulting Partner in Poland. 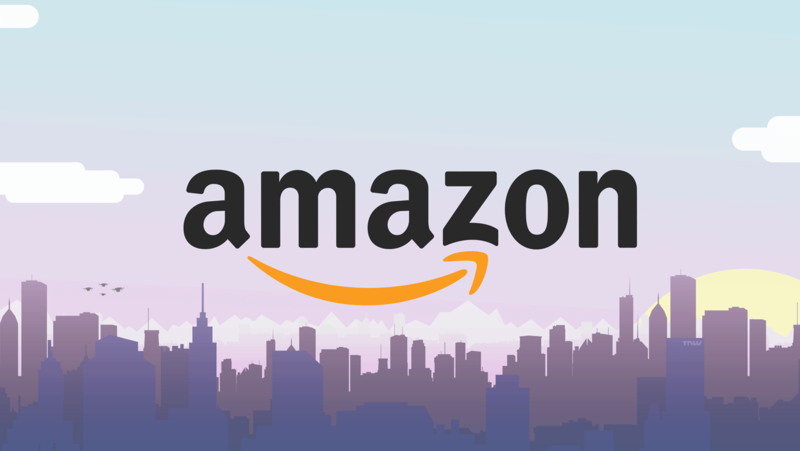 Amazon has recognized us as certified experts, who can efficiently help their customers design, build, migrate and administer resources and applications in Amazon public cloud. Standard Consulting Partner and what’s next? We are of course striving to do even more. Our next step will be the Advanced Consulting Partner level. Through constant knowledge and cloud offer building in cooperation with Amazon Web Services we are aiming to become the biggest and best recognized AWS partner in whole of Middle-Eastern Europe. More information on our profile page on the Amazon portal.